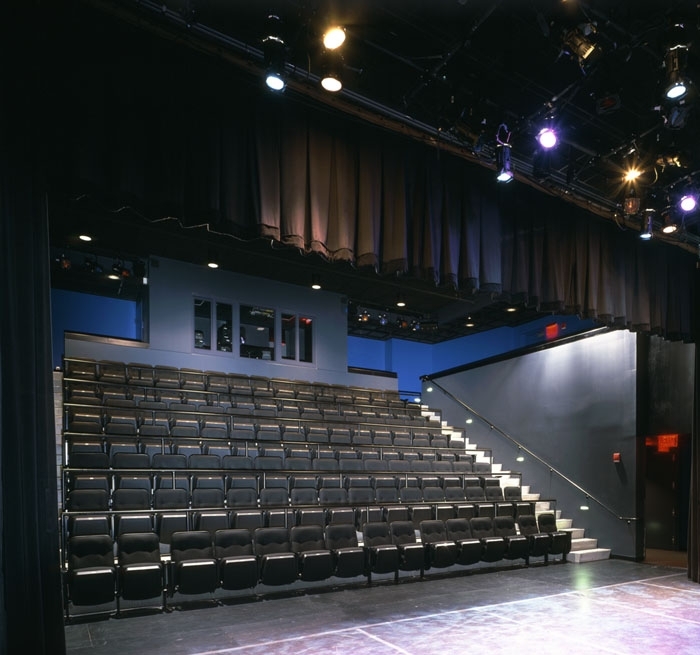 The first new building constructed by Emerson College in its 124-year history, Tufte Performance and Production Center also has the distinction of having the smallest footprint at 8,000 square feet. 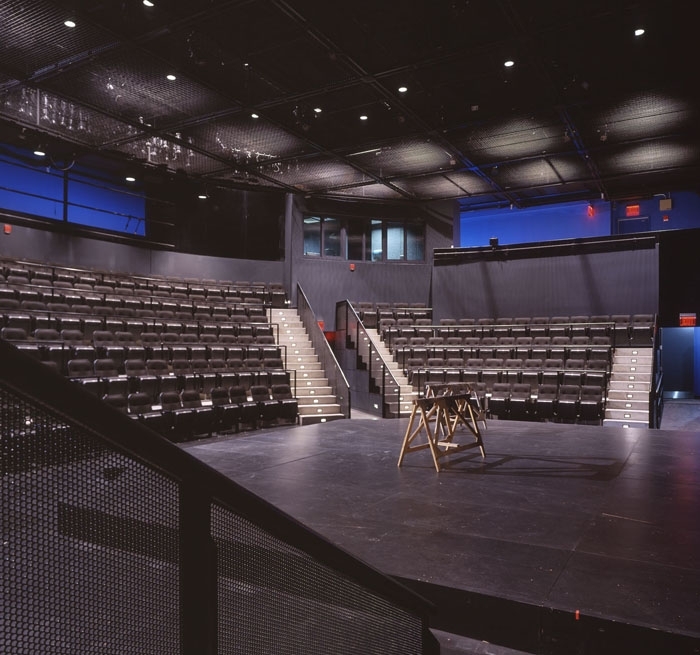 Auerbach Pollock Friedlander provided audio-video systems consulting for the 11-story facility, which houses the Semel Theatre and the Green Theatre and associated support spaces for the Department of Performing Arts, two studios for the Department of Television, Radio, and Film, a lighting lab, a large costume shop, scene shop, design classrooms, faculty and departmental offices, and conference rooms. 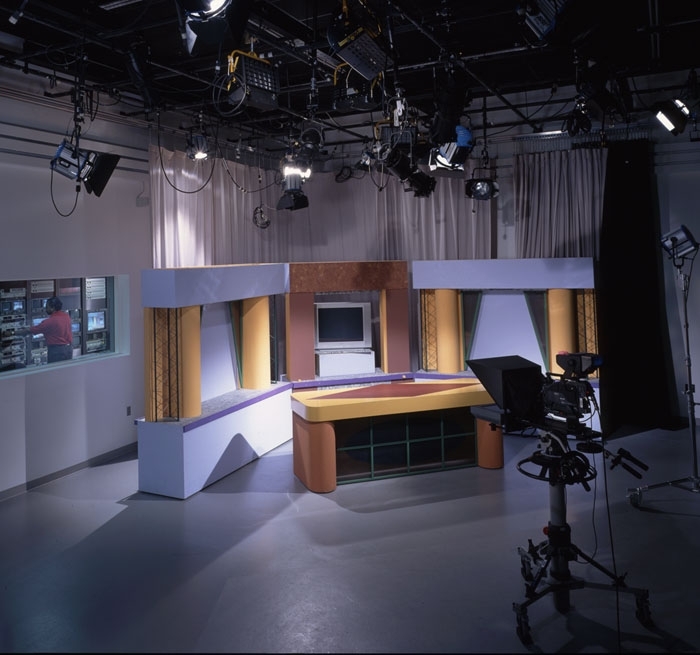 The obvious challenge was in creating state-of-the-art facilities with limited room; careful attention to technological elements and use of every available space allowed the design team to create one of the most advanced production and post-production installations in a facility of higher learning in the country.